Cincinnati Maintenance wants to help you keep your home healthy and clean – two very good reasons right there why it’s a good idea, Cincinnati, to get your carpets professionally cleaned! 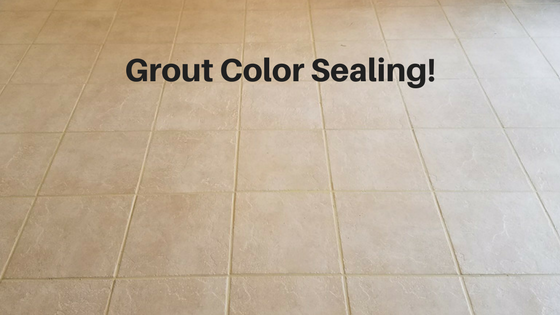 Your home will smell great and will look great, too! Everyone wants that!! Keeping your carpets in good shape keeps or adds to your home’s value – professional cleaning keeps the carpet fibers uplifted and keeps your carpets looking as new as possible for as long as possible. As mentioned in the point above, professional cleaning prolongs the longevity of your carpets. 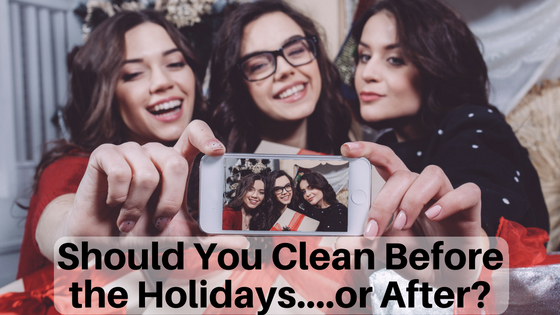 Keeping mold, mildew and harmful bacteria at bay is yet another great benefit of a deep professional cleaning. 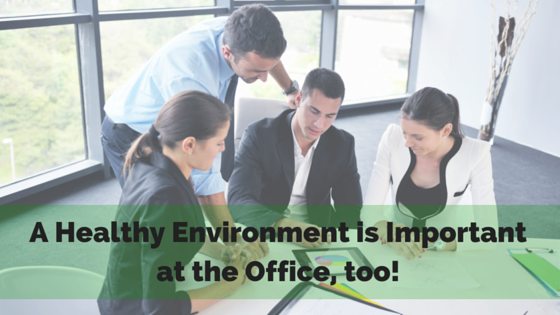 Your health is important to us! 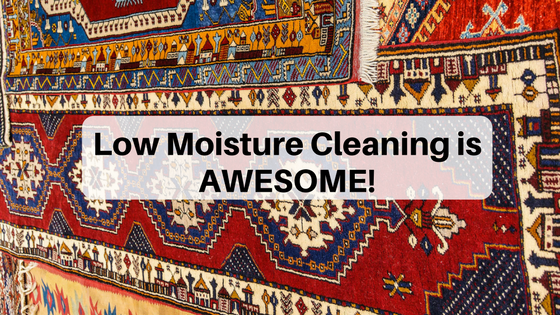 And, hey – it keeps YOU from having to take on the task of deep cleaning your carpets yourself! Now, THAT’s peace of mind! Call Cincinnati Maintenance today – (513) 827-6150. 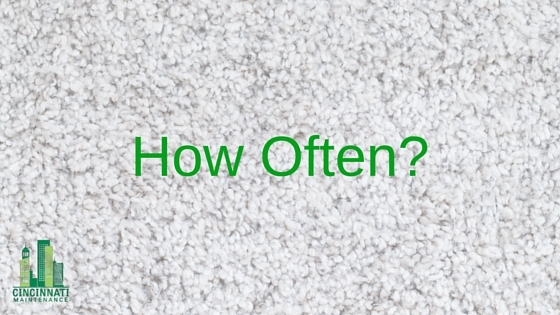 How Often Should You Have Your Carpets Cleaned? Cincinnati requires more cleaning due to wet winter months.